Frontier markets remain the most vibrant economies we are investing in today. The level of entrepreneurialism is astonishing, and the large and young consumer societies are increasingly demanding the same lifestyle of people in the Western world. 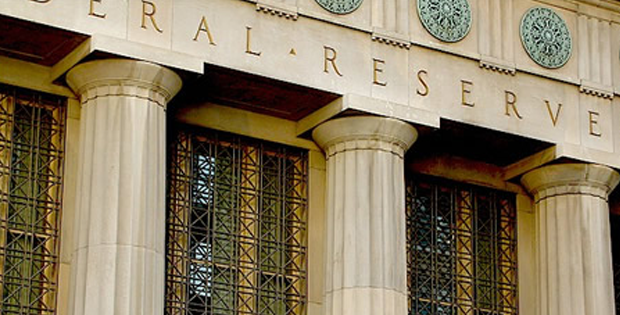 If in coming months the Fed feels confident enough in the US economy to raise interest rates, it could be viewed as positive news for emerging markets, particularly those with export ties that benefit from a strengthening US economy. As investors in Vietnamese stocks, the primary constraint we face is one of liquidity and limited choices in which to invest, but we are hopeful that will soon change. 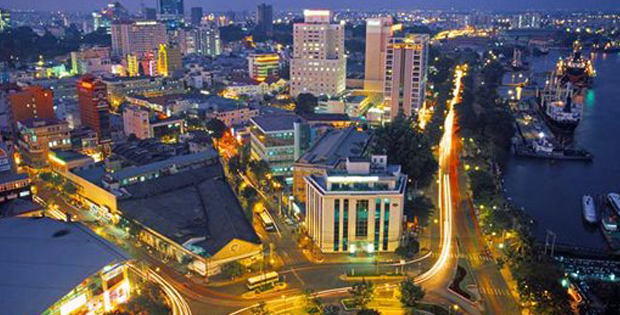 Vietnam has had a fast-growing economy, and we have found good companies there, including some that are state-owned.